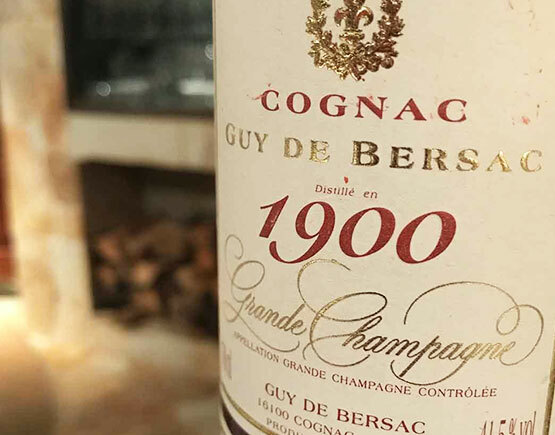 Cognac Guy de Bersac is owned by the north-western French company Domaine du Coquerel. 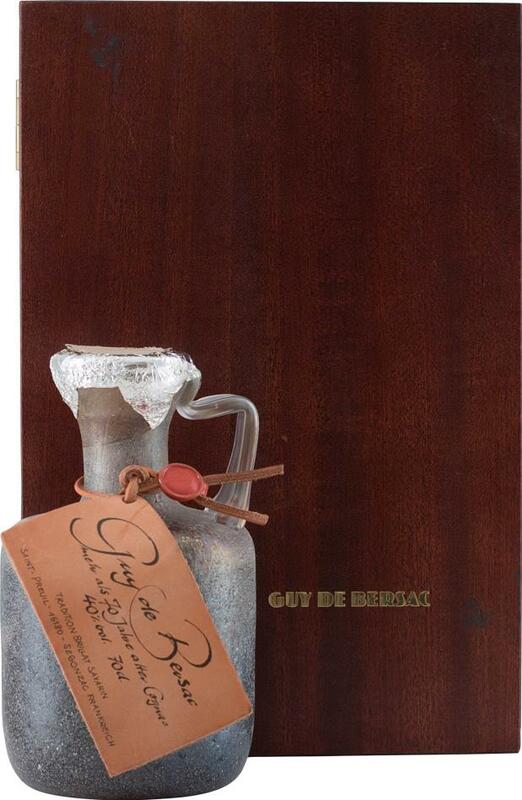 Specializing in cognac as well as calvados and other liqueurs, the company has a history dating back to 1937 in which René Gilbert Senior founded the Calvados Gilbert, known nowadays under the name of Calvados Coquerel. 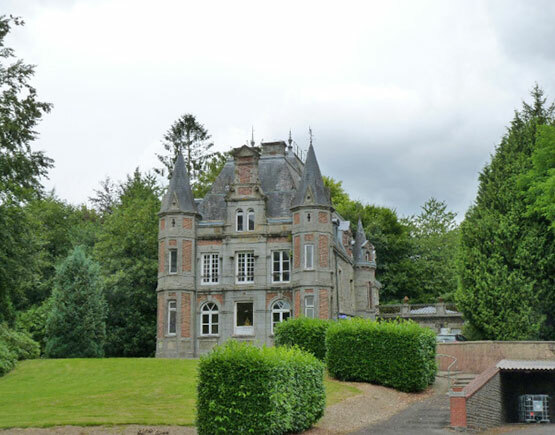 In 1941 the company settled in 1941 in the Manoir du Coquerel in the heart of the AOC region and at only a few kilometers from Le Mont-Saint-Michel. The German group Asbach & Cie, the spirits leader in the RFA acquired the Calvados Gilbert in 1971 and in the same year Sir François Martin is appointed as CEO. The company switched to fly under the British flag in 1990 when Diageo purchased Asbach & Cie and Jean-Fançois Martin is appointed CEO in replacement of his father. 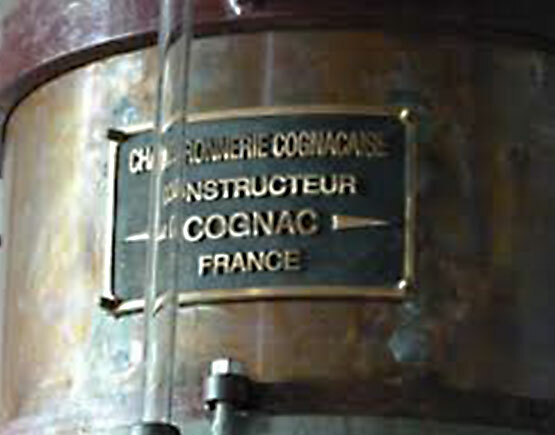 In 1996 the Domaine du Coquerel regains its independence when Jean-François Martin purchased the Calvados activities. Nowadays, Maison Coquerel products are sold in more than 20 countries around the world. 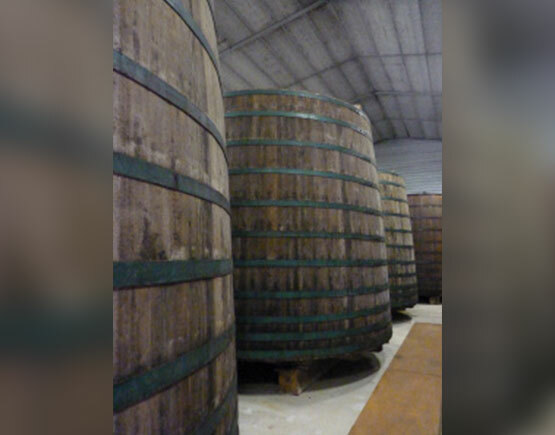 "Maison Coquerel is still producing its Calvados in respect of the Normand tradition, yet using today’s technology. The apples are washed and gravitationally floated to an elevator which takes them to a grating machine where they process it into pulp. The pulp is conveyed to a press, spread out between two perforated sheets of metal and driven through two high-pressure rollers." "The apple-juice thus produced is called the must. The apple juice is left to ferment naturally over several months as the sugar gradually turns into alcohol. It becomes cider. It is only after this fermentation process that this cider can be distilled to produce “eau de vie de cidre” (apple brandy)."